Rediscover your pinball machine Twilight Zone with a full complete remastered, reorchestrated or your own sound mix ! You can customize each musics, voices, quotes and sound effects. 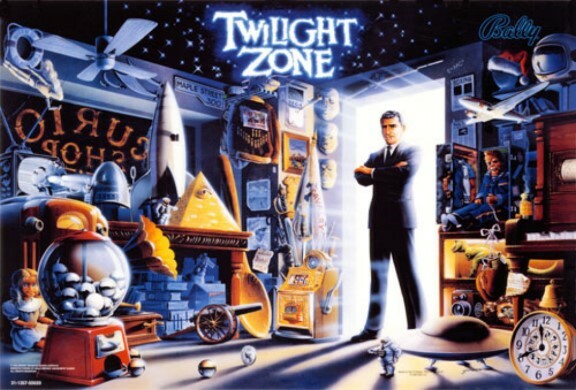 A truly new reorchestrated sound package, for your beloved Twilight Zone pinball machine! Every sound tracks has been reorchestrated with real instruments played by real humans! An alternate horror and spooky Twilight Zone sound package! This is the DCS sound package, designed and released by Chris Granner! Discover what would have been the Twilight Zone sound track if it had been release with a DCS sound board!